Dr Owen Chow 周浩雲博士, Chairman of AICFC, as well as the Vice President of the Guangdong-HongKong-Macao (Shanxi) Trade Promotion Association presents the welcoming speech at the "Belt & Road" forum. 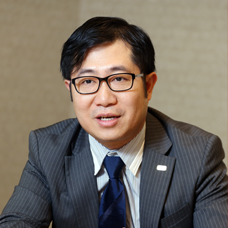 Chairman Dr Owen 周浩雲博士 will share with us the development plan & strategies in 2019, together with 2 VIP guest speakers. We are pleased to have the SGM for members'gathering at the Club Lusitano Central in August. AICFC signed agreement for setting up new branches in the Greater China region in 2018. 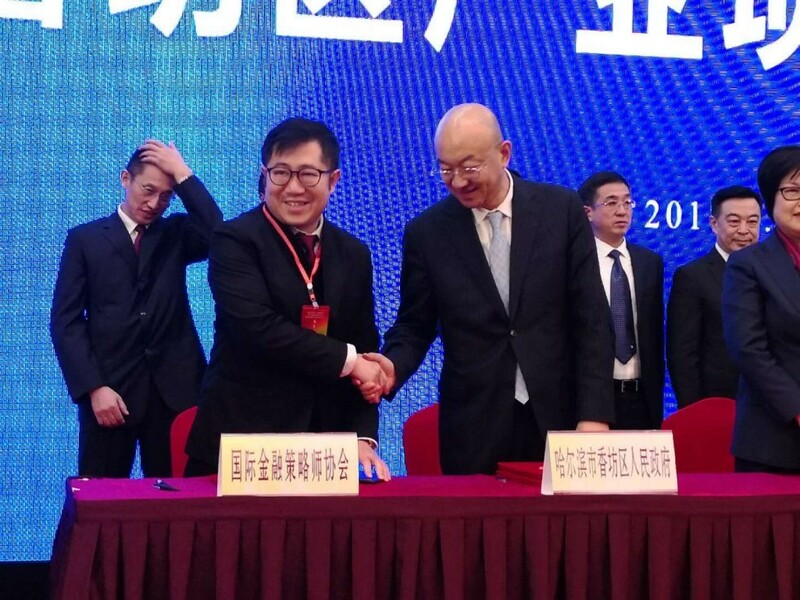 Signed cooperative agreement for AICFC Heilongjiang in Shenzhen Wuzhong Hotel. Signed a partnership agreement for AICFC Liaoning (Northeast China) in January 2018. It will be our expectation and our mission to increase AICFC members from current 120 to 1,000 in 2-3 years time. Members are from different aspects of financial professionals and certifications. The Certified Financial Consultant® (CFC) designation can only obtained from the Institute of Financial Consultants. The Certified Financial Consultant ® (CFC) designation is offered 100% online. The Folio is the official magazine of IFC. Every volume is packed with informative and uptodate articles of interest to those in the financial profession.